The Sustainable Groundwater Management Act (SGMA) requires groundwater sustainability agencies (GSAs) to develop groundwater sustainability plans (GSPs) that achieve sustainable groundwater management within 20 years of adoption. All critically overdrafted basins must adopt GSPs by January 31, 2020; all other medium and high priority basins must complete GSPs by January 31, 2022. 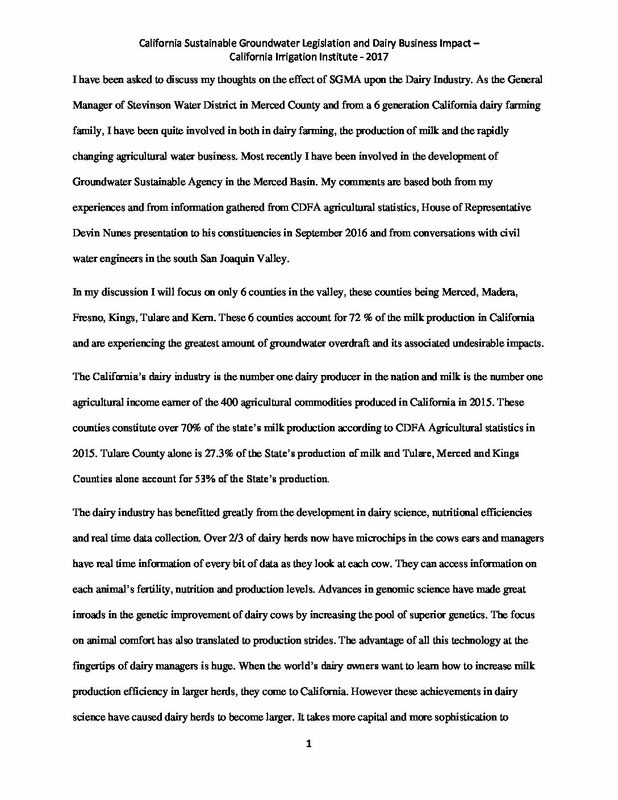 Since many subbasins are hydrologically connected to adjoining subbasins, sustainable groundwater management will require accounting for groundwater interactions with adjoining subbasins. Often, adjoining subbasins will use different analytical methods or apply different levels of technical rigor. Many GSAs are concerned that different methodologies for developing interbasin flows can lead to different results that will call into question the ability to achieve sustainability and would potentially create issues with SGMA compliance. 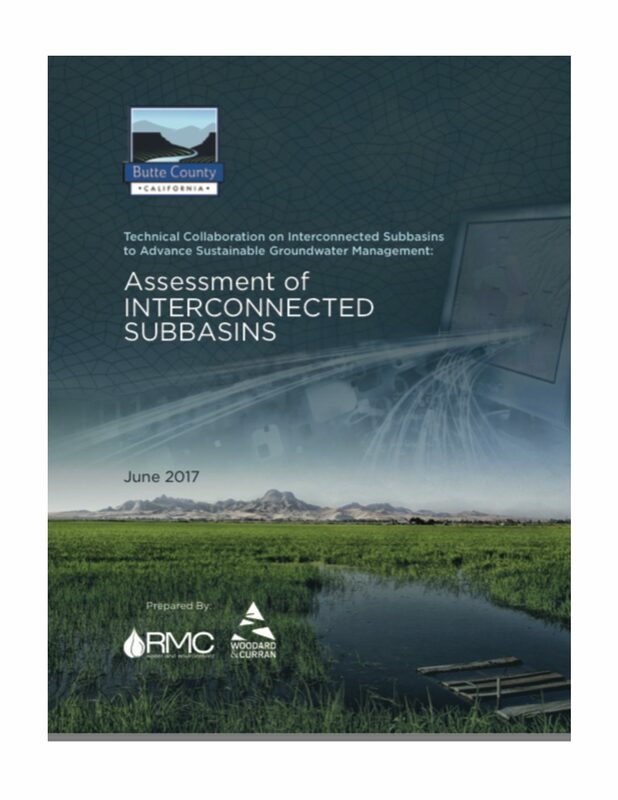 This effort evaluated opportunities and barriers for agencies to account for interconnected basin dynamics through the collaboration of technical experts focused on a portion of the northern Sacramento Valley Integrated Regional Water Management (NSVIRWM) Plan area. As interbasin flows (i.e., groundwater flow between interconnected basins) cannot be directly measured, the project reviewed available tools to investigate how they may or may not be suitable for use in estimating interbasin flows within the region. 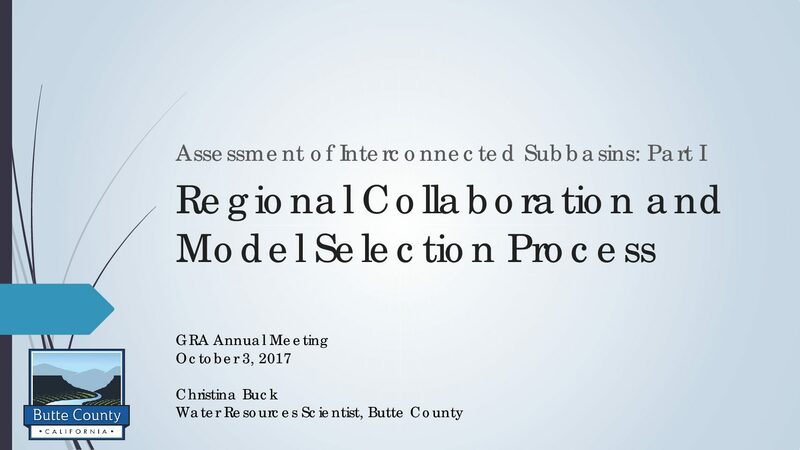 This process highlighted areas for local agencies to consider in addressing interbasin issues, developed a framework for analysis in other areas of the state, and identified areas where the state and federal government can assist local agencies implementing SGMA. This report is developed to provide summary level information appropriate for decision makers, with more detailed technical information and examples provided in the appendices or by reference. Interbasin flow is groundwater entering or exiting a defined subbasin through its boundaries in the subsurface and may vary significantly in space and time based on the dynamics of inflow and outflow from the basins. Interbasin flows are driven by differences in groundwater levels (i.e. head gradients) across the basin boundary. Groundwater levels are, in turn, impacted by processes on the land surface. Land use and crop acreages drive water demand in a subbasin and indirectly drive groundwater pumping, which has a direct effect on groundwater levels (i.e., groundwater heads). The direction and magnitude of interbasin flow depends on the groundwater head gradient across the basin boundary and the conductivity of the aquifer materials. It is widely recognized that the groundwater subbasins in the Sacramento Valley, and throughout the Central Valley, are interconnected to varying degrees. 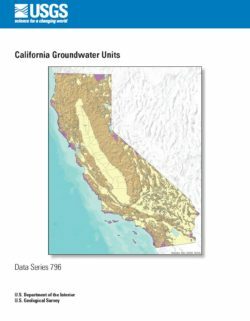 The Sacramento Valley Groundwater Basin includes many subbasins, extends over a wide geographic area, and includes numerous established and eligible GSAs. With interconnected subbasins, management decisions and actions in one subbasin may influence one or more adjoining subbasins. Such influence may positively or negatively impact sustainability. 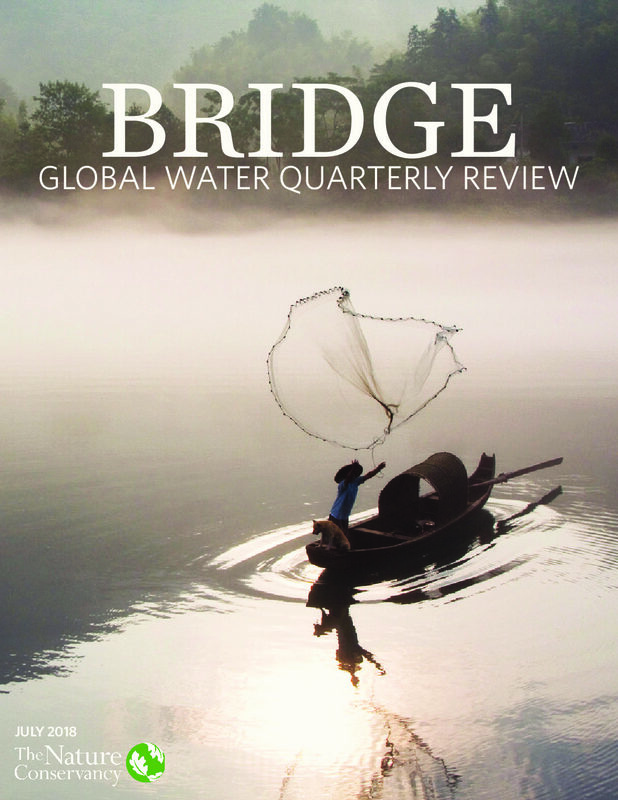 Thus, interbasin flows become critical to both GSAs’ development of GSPs and to DWR reviewing GSPs. In basins with complex spatial and temporal variations in water budget components, integrated groundwater-surface water modeling is the best approach to quantify and evaluate interbasin groundwater flows. 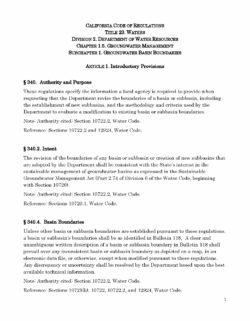 In September 2014, the Governor signed into law the Sustainable Groundwater Management Act (SGMA). The Department has developed a program and is currently implementing new and expanded responsibilities identified in SGMA. One of these responsibilities is developing emergency regulations to modify groundwater basin boundaries. 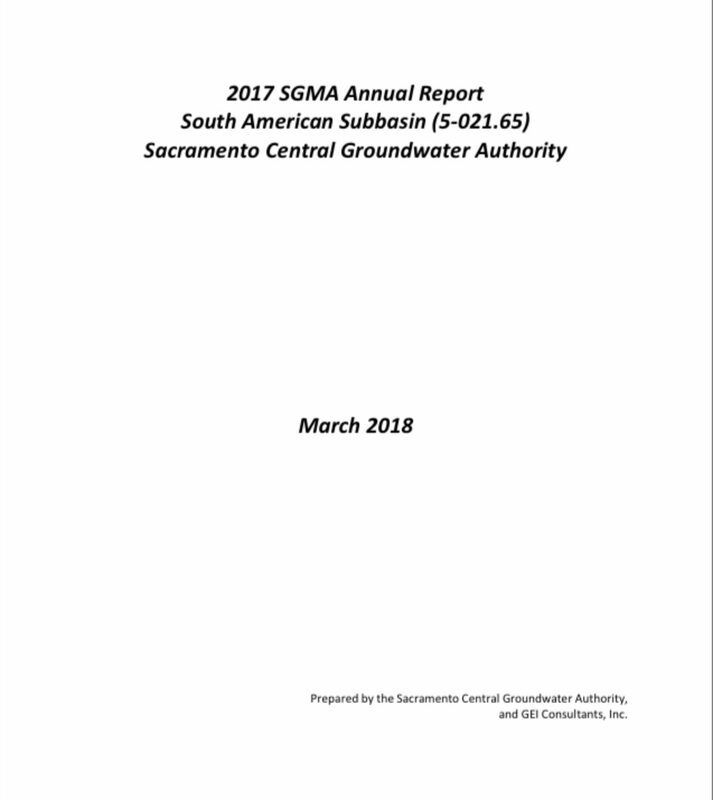 SGMA established a process for local agencies to request that DWR revise the boundaries of a groundwater basin or subbasin, including the creation of new subbasins. 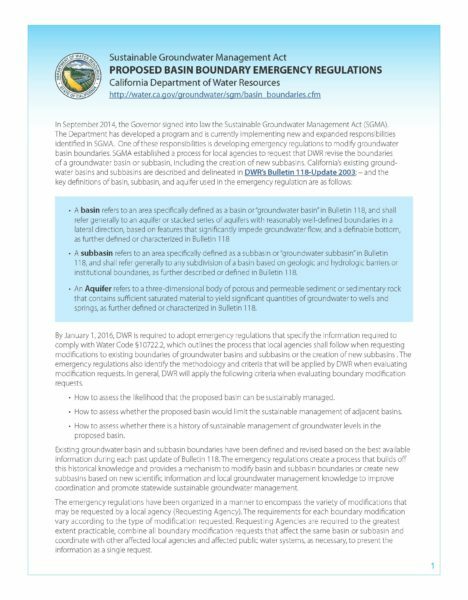 California’s Sustainable Groundwater Management Act (SGMA) establishes milestones that high- and medium-priority basins in a critical state of overdraft must meet to become sustainable. 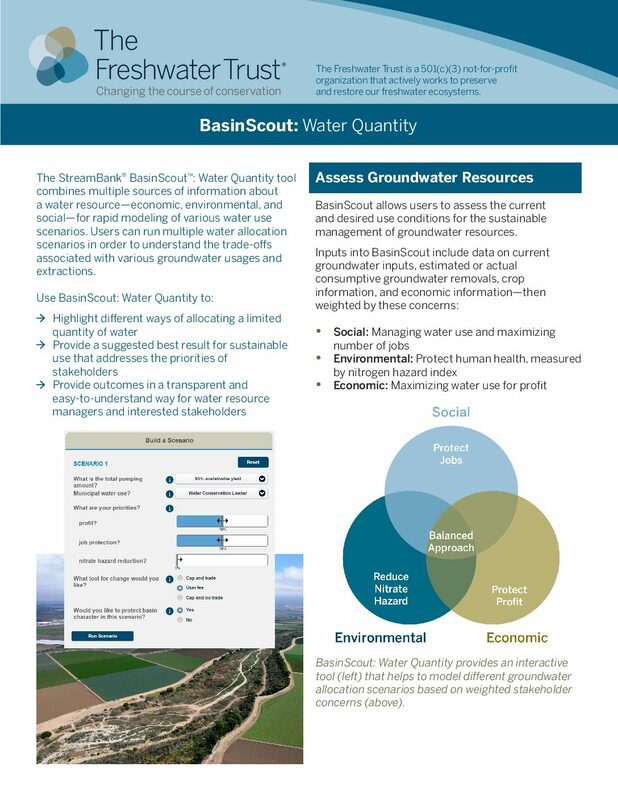 BasinScout can assist managers in building an objective allocation plan that reflects the needs of various stakeholders in shaping how sustainability is achieved. 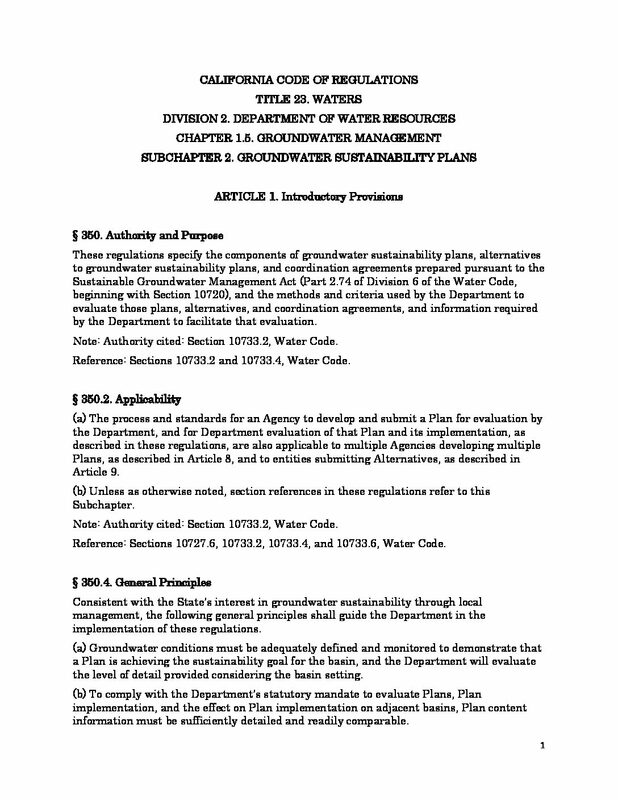 These regulations specify the components of groundwater sustainability plans, alternatives to groundwater sustainability plans, and coordination agreements prepared pursuant to the Sustainable Groundwater Management Act (Part 2.74 of Division 6 of the Water Code, beginning with Section 10720), and the methods and criteria used by the Department to evaluate those plans, alternatives, and coordination agreements, and information required by the Department to facilitate that evaluation. Note: Authority cited: Section 10733.2, Water Code. Reference: Sections 10733.2 and 10733.4, Water Code. The California Groundwater Units dataset classifies and delineates areas within the State of California into one of three groundwater-based polygon units: (1) those areas previously defined as alluvial groundwater basins or subbasins, (2) highland areas that are adjacent to and topographically upgradient of groundwater basins, and (3) highland areas not associated with a groundwater basin, only a hydrogeologic province. In total, 938 Groundwater Units are represented. The Groundwater Units dataset relates existing groundwater basins with their newly delineated highland areas which can be used in subsequent hydrologic studies. The methods used to delineate groundwater-basin-associated highland areas are similar to those used to delineate a contributing area (such as for a lake or water body); the difference is that highland areas are constrained to the immediately surrounding upslope (upstream) area. Upslope basins have their own delineated highland. A geoprocessing tool was created to facilitate delineation of highland areas for groundwater basins and subbasins and is available for download.